The Central Bank of Nigeria should convert the country’s lower currency notes into coins to facilitate “highly repetitive” retail transactions, the Senate said on Tuesday. The advice came after a Senator spoke on the implications of rejection of the existing coin denominations for the economy. Given the rejection, plus the loss of value of the coins due to inflation, Mr. Bukar, therefore, suggested conversion of the the lower notes into coins to “cater for highly repetitive transactions” which “overwhelming majority” of Nigerians are engaged in due to “location and income”. Quoting unnamed “experts”, he said coin denominations were important in helping control devaluation of country’s currency. Taking an instance from the U.S.A, he said a reason why one cent had not phased out “is due to inflationary ramifications of such a move”. “In Nigeria, there are two types of retail payments; the highly repetitive small value transactions, such as urban transportation, sweets, cigarettes, kola nuts, sachet water, vegetable etc., as well as, less frequent but high value transactions like clothing, footwear, raw foodstuff, electronics etc. “Countries regularly upgrade their coinage to keep pace with the prices of this category of retail items,” Mr. Bukar explained. 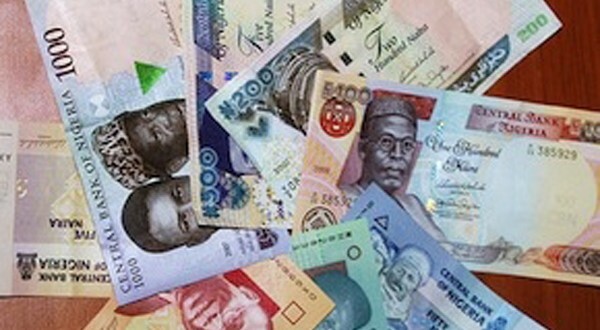 Following the motion, the Senate, led by Ike Ekweremadu, resolved to urge the CBN to intensify efforts to bring coins back to the economy; and convert lower currency notes into coins to be used “side-by-side with the notes” to facilitate highly repetitive retail transactions in the country. The Senate also urged the CBN to impose sanction on any commercial bank that rejects coins as deposit. Nigeria’s current currency notes are: N5, N10, N20, N50, N100, N200, N500 and N1000. Mr. Bukar did not mention exactly which ones he defined as “lower notes”.